The idea that cold can selectively affect fat led to the innovative cooling process developed by scientists at the Wellman Center for Photomedicine at Massachusetts General Hospital in Boston, a teaching affiliate of Harvard Medical School. CoolSculpting technology safely delivers precisely controlled cooling to gently and effectively target the fat cells underneath the skin. The treated fat cells are crystallized (frozen), then die. Over time, your body naturally processes the fat and eliminates these dead cells, leaving a more sculpted you. The results from some diets and fat reduction treatments may leave you swinging back and forth between “before” and “after” versions of yourself. But the CoolSculpting® procedure is a non-surgical, safe and effective way to reduce unwanted fat. So take a good, long look at yourself. The CoolSculpting fat reduction procedure is specially designed for those who have unwanted fat that resists diet and exercise. Unlike gastric bypass surgery, the CoolSculpting procedure is not a weight loss solution for people who are obese. It is, however, a non-surgical alternative to liposuction. Good candidates have noticeable bulges in certain areas, including under the chin, they’d like to get rid of. 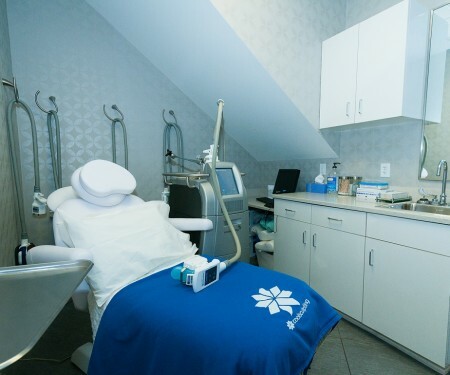 Request a one-on-one consultation with a CoolSculpting physician who will determine if the CoolSculpting procedure is right for you. The price for CoolSculpting procedures varies depending on your areas of concern, the number of sessions needed, and your ultimate goals. Create a customized treatment plan, in person, with your physician that’s tailored to your body, your goals, and your budget. Your CoolSculpting physician will help you create an individualized treatment plan tailored to your specific goals. The length of your CoolSculpting session will vary depending on the number of areas being treated during one visit. You and your provider may schedule additional sessions in order to meet your goals. Many people read, check email, or even take a nap during their sessions. Once the treated fat cells are crystallized (frozen), they die and are naturally processed and eliminated from the body. Once the treated fat cells are gone, they’re gone for good. In the USA, the CoolSculpting procedure is FDA-cleared for the treatment of visible fat bulges in the submental area, thigh, abdomen, and flank. As the #1 non-invasive fat reduction procedure and with millions of CoolSculpting procedures performed worldwide, it is proven to be a safe and effective treatment. During the procedure you may experience deep pulling, tugging, pinching, numbness or discomfort. Following the procedure, typical side effects include temporary numbness, redness, swelling, bruising, firmness, tingling, stinging and pain. Rare side effects may also occur. The CoolSculpting procedure is not for everyone. You should not have the CoolSculpting procedure if you suffer from cryoglobulinemia, paroxysmal cold hemoglobinuria, or cold agglutinin disease. 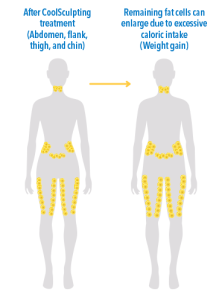 The CoolSculpting procedure is not a treatment for obesity. As with any medical procedure, ask your physician if the CoolSculpting procedure is right for you. Yes, you can. 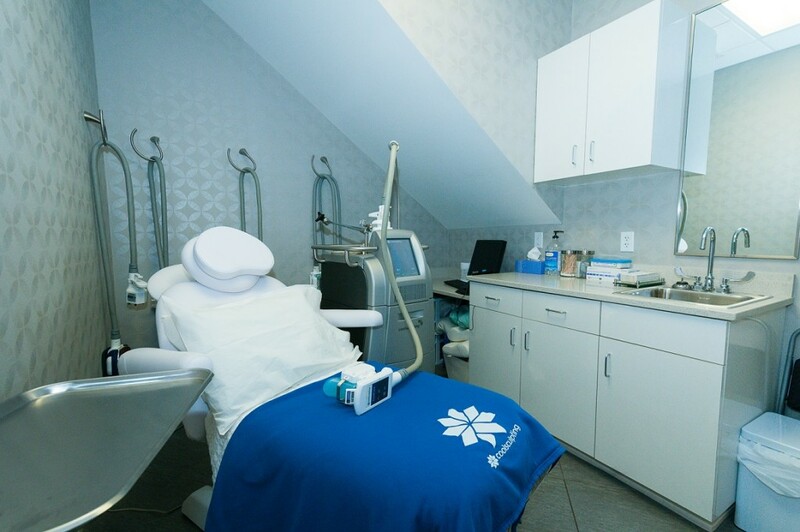 The CoolSculpting procedure is completely non-surgical, so typically you can return to normal activities immediately. Some patients experience redness, minor bruising, tingling, numbness or discomfort in the treated area, but this is temporary and will resolve completely. Often times, patients return to work after their CoolSculpting session is over. No supplements or pills are required and you do not have to adopt new diet and exercise habits. 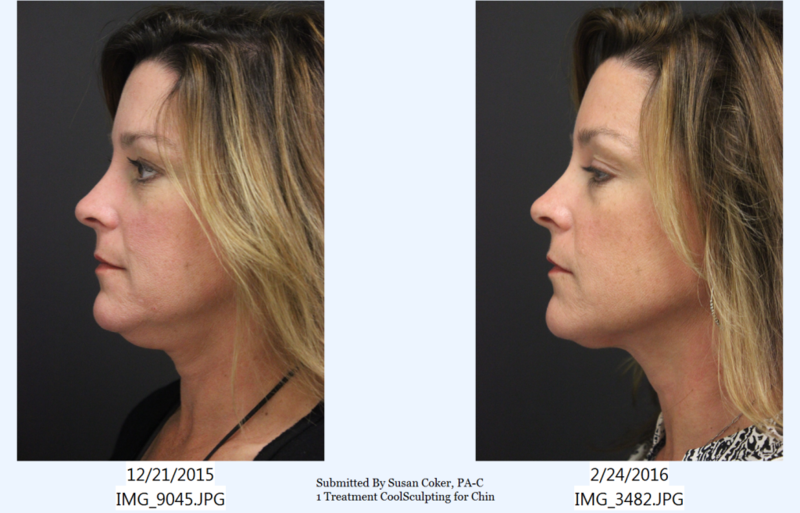 Many patients feel more motivated to take care of themselves after their CoolSculpting treatment. It is as if they get a second lease on their body and want to start anew again by taking even better care of themselves.o. Reference: 1. Data on file. 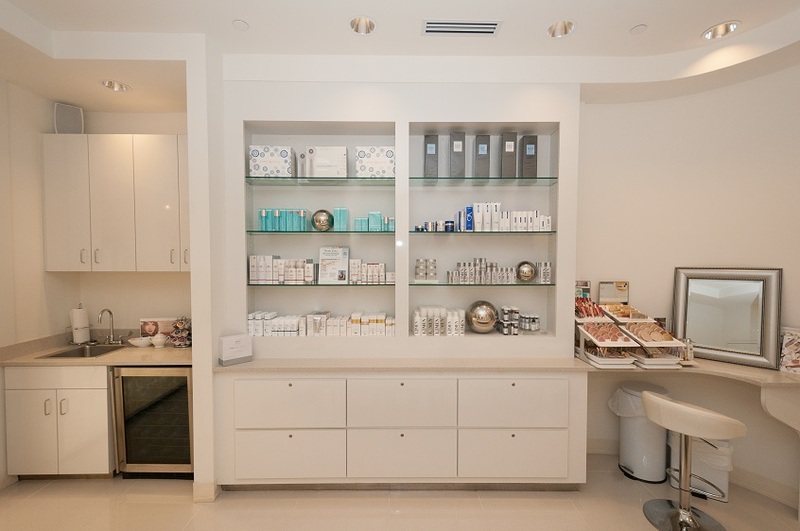 ZELTIQ Aesthetics, Inc.
As your premier medical spa in the Lowcountry, we make it possible to have and maintain a more youthful appearance with the use of clinical procedures and spa treatments. This combination allows us to provide you with the ultimate anti-aging experience in Bluffton, Hilton Head, & surrounding areas. 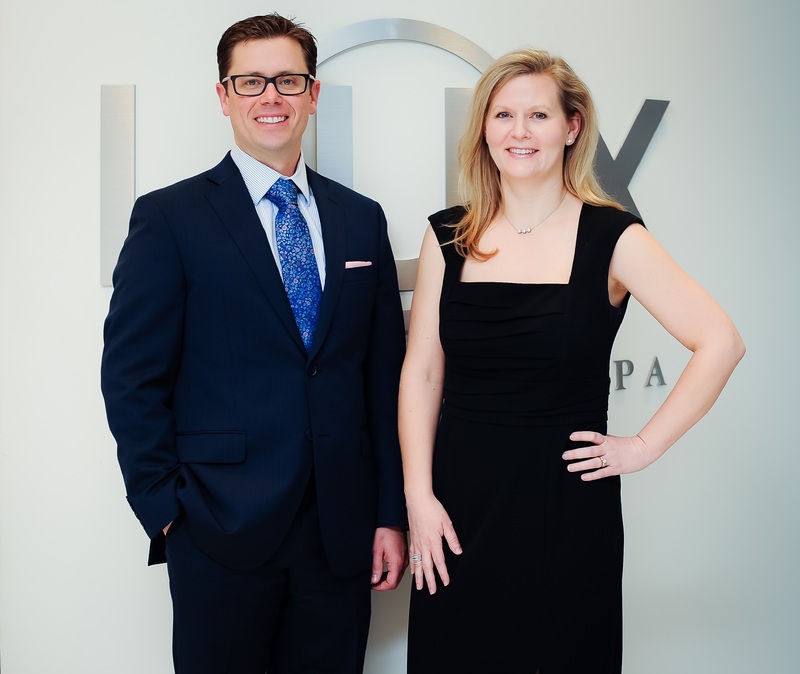 Our mission is to be the premier choice for medical aesthetics and skin enrichment services such as Botox, dermal fillers, laser hair removal, wrinkle reduction, and sun spot reduction. LUX~A Medical Spa strives to help rejuvenate your skin through the luxurious union of medicine and beauty. In our premier facility, everything was designed with your comfort and privacy in mind. We take pride in providing a safe, relaxing experience for body, mind and spirit so that you can age gracefully. Let us bring out your natural beauty today by scheduling a consultation. 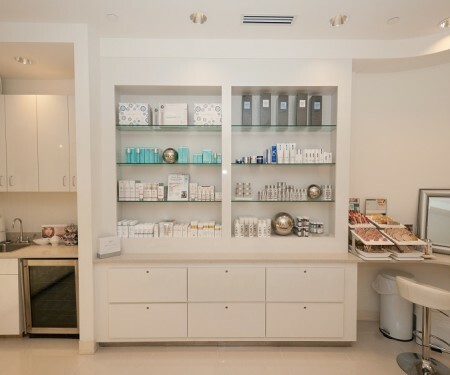 We look forward to being your medical spa of choice.